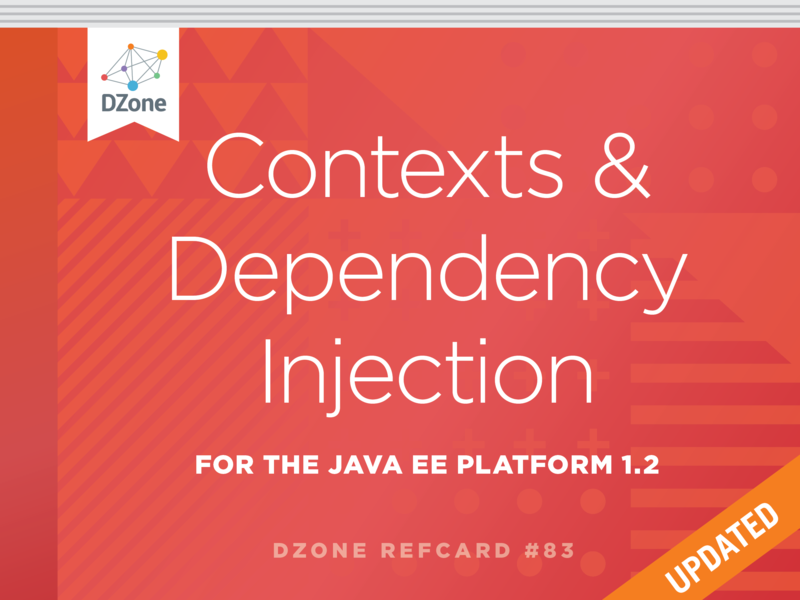 From statement to expression — learn more about the evolution of switch in JDK 12. This article and the upcoming articles in this series will focus on using various machine learning techniques to identify anomalies. Learn more about modularity in the Spring Framework. In this tutorial, we'll learn what a DataFrame is, how to create it from different sources, how to export it to different outputs, and how to manipulate its data. In this post, we developer a microservice using Java and the Spring framework and then use DevOps pipeline to deploy it with Jenkins and Docker. The idea of mixing security into your DevOps process shouldn't get so much kickback. Check out the final post of building on Ethereum where we focus on deployment. The Humble, The Hungry, The Smart: Beyond "The Five Dysfunctions of a Team"
Both of Patrick Lencioni's books serve as great references for Agile leaders and hiring managers. Securing web apps can be a pain. Learn more about mocking, stubbing, and contract testing for testing your software. The rise of open services is the harbinger for the end of open source as we know it. Coupling MFT APIs in Your Design/Code: Good or Bad? Is coupling MFT APIs in your code bad? This guide will walk through the process of creating a two-node SQL Server 2008 R2 Failover Cluster Instance (FCI) in Azure, running on Windows Server 2008 R2. See how we can use AI to remotely monitor patients and prevent readmissions and hospitalization. Explore how graph databases are continuing to grow, expand, and make their way to the cloud. This CEO wants to convince you that diversity doesn't just make social sense, but it makes business sense, too. Check out everything you need to know about end-to-end testing. Learn more about the HIPAA privacy regulations and the "Safe Harbor" list.